Hidden throughout Budapest in metro stations, among the stalls of markets and many storefronts, are fantastic bakeries filled with delicious baked goods. I love going to the bakery. There are so many unique baked goods that I had never seen before, and for the most part, they taste delicious with all sorts of interesting combinations of flavours mixed into the bread. My favorite, is the pogácsa. I don’t remember how I discovered these. I think someone had bought some and let me try one. I was easily hooked. It was buttery with the perfect amount of salty or sweet. It is one of things I miss the most when I’m not in Hungary. Last time I visited, one of my Hungarian friends gave me a box with homemade pogácsa as soon as I arrived. Needless to say they didn’t last very long. 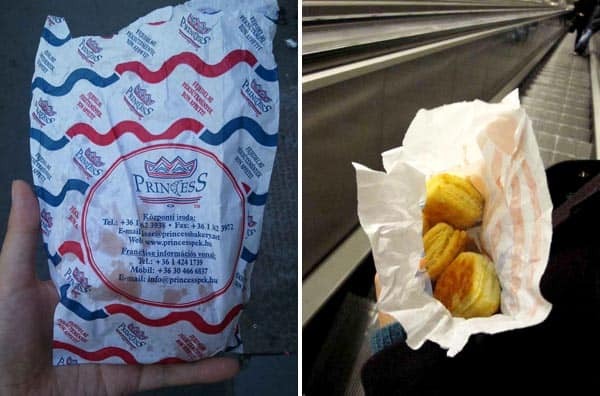 Essentially a pogácsa is like a mini scone. They’re crunchy on the outside, and soft on the inside. It is light and fluffy, with many layers, almost like a croissant. 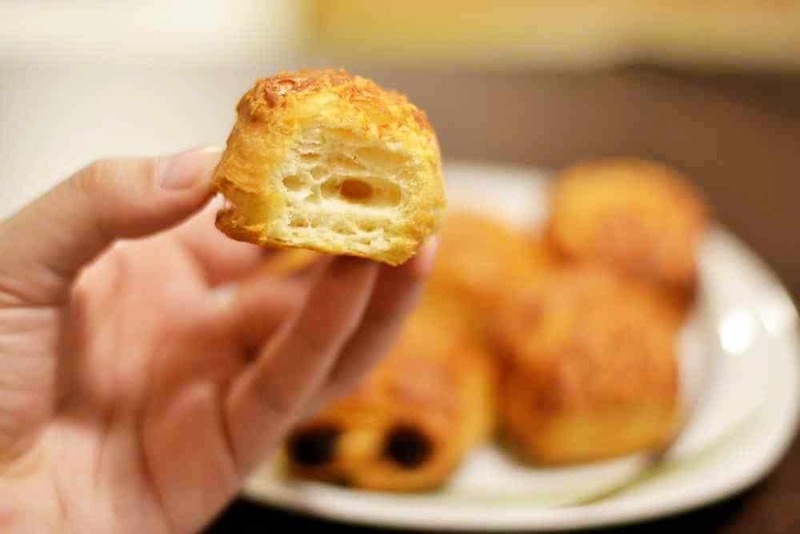 In fact, the process of making pogácsa mimics croissant making where you fold the dough over itself multiple times. 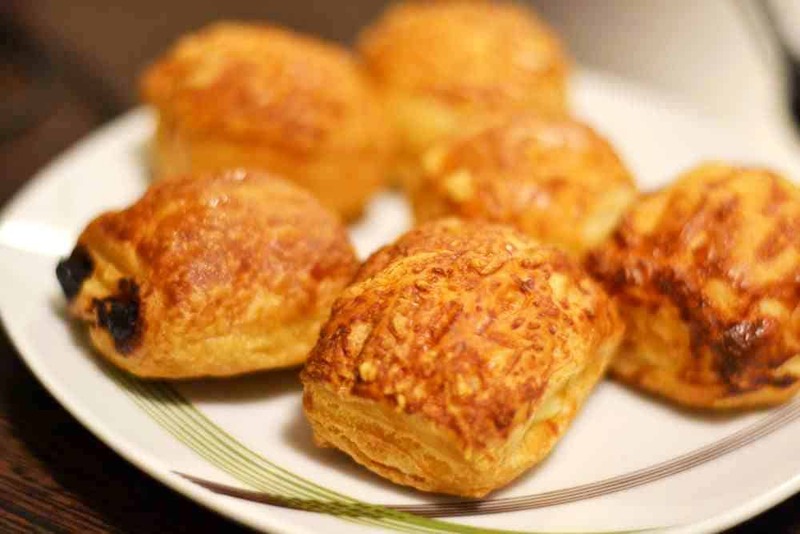 If a scone and a croissant had a child, it would be the pogácsa. Try not to look at all the oil! And pogácsa on the metro – a common sight. 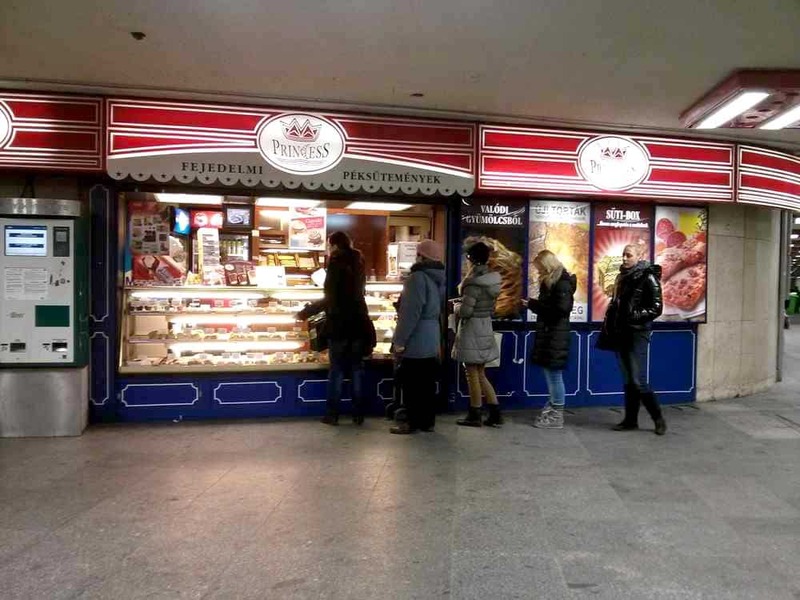 There are two main bakeries that you will spot in the metro station: Fornetti and Princess. Outside of metro stations you’ll spot other bakeries, but essentially they are more or less variations on the same thing. 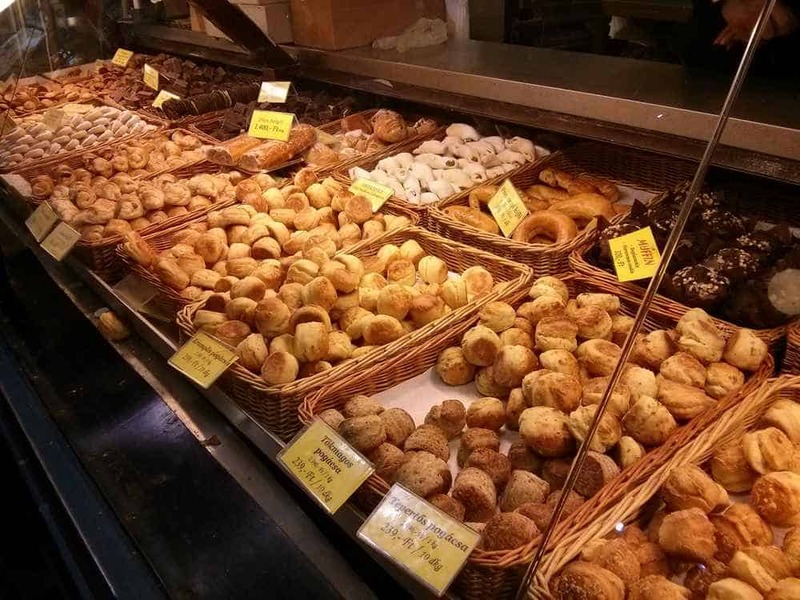 In the city, you’re never more than a couple hundred meters from a bakery – they’re everywhere. Like the Starbucks of Budapest. During the rush hour and constantly at main connection points, you’ll spot long lines of people waiting to get their baked goods. These little nuggets of baked goodness are my favorite way to start my day. They’re best when they’re warm and straight out of the oven. Otherwise a couple seconds in a microwave goes a lot way. They come in sweet and savory fillings like cheese (sajt), ham (sonka), pizza, apple (alma), chocolate (csoki), sour cherry (meggy) and the Hungarian favourite flavour, turó, which is a kind of cheese. My favorite are the sajt kreme (literally cream cheese, but its slightly salty), and spenótos (spinach). You can’t decide what you want? Mix and match. Tell them how many you want of each and they’ll pack em up for you. If you’re trying to learn Hungarian, this is the perfect way to practice numbers and foods. I always consider it a success when I managed to get what I want using only Hungarian. A Hungarian will always tell you that the ones purchased in these bakeries are commercialized and are no good. They’ll assure you that homemade is best and in particular their mother’s, but for those just visiting, these little pockets of deliciousness will have you craving more and more. Perfect for breakfast or as a side with your lunch or if you need an afternoon pick me up. I really miss these and need to figure out a way of making them myself! Have you tried these before? Did you fall in love like I did? Do you know of other baked goods that look or taste similar? If you’re new to Pack Me To, welcome! Stay on top of my adventures on Facebook and following me on Twitter & Instagram. Yay! Let me know how you like them. You had me at “baked goods” – but seriously, they all look delicious. And it is funny how everyone’s mom/grandma makes THE best (insert something delicious). This may be a universal phenomenon. They’re delicious! Almost like a chocolate croissant, but with more chocolate. Okay in my books! Those look absolutely delicious. I could really do for a homemade one at some point. I really enjoy your posts on food and travel! I haven’t know that this is a Hungarian thing. 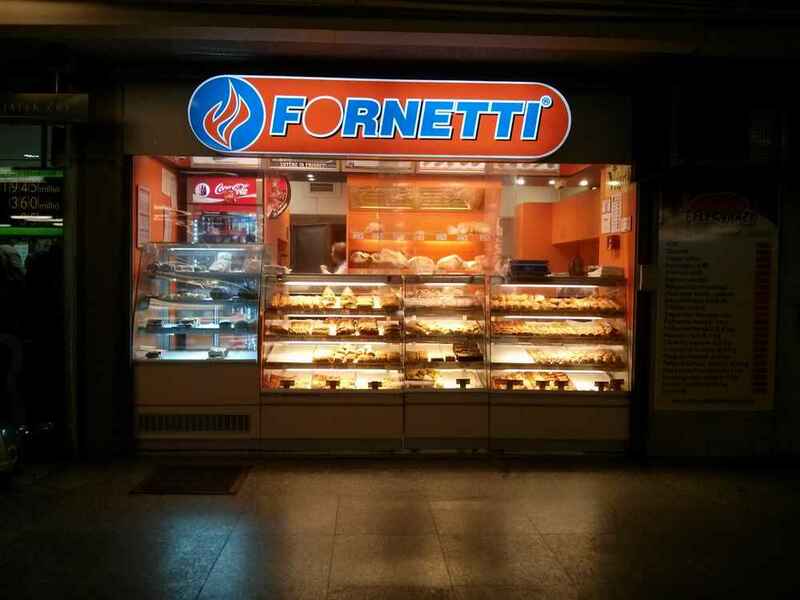 We do have Fornetti here in Croatia. And they are pretty popular. It’s relatively cheap. It’s a heavy food that stuffs you well for the day. And they are tasty. Oh! I didn’t know there were Fornetti’s outside of Hungary. I haven’t spotted them anywhere else. 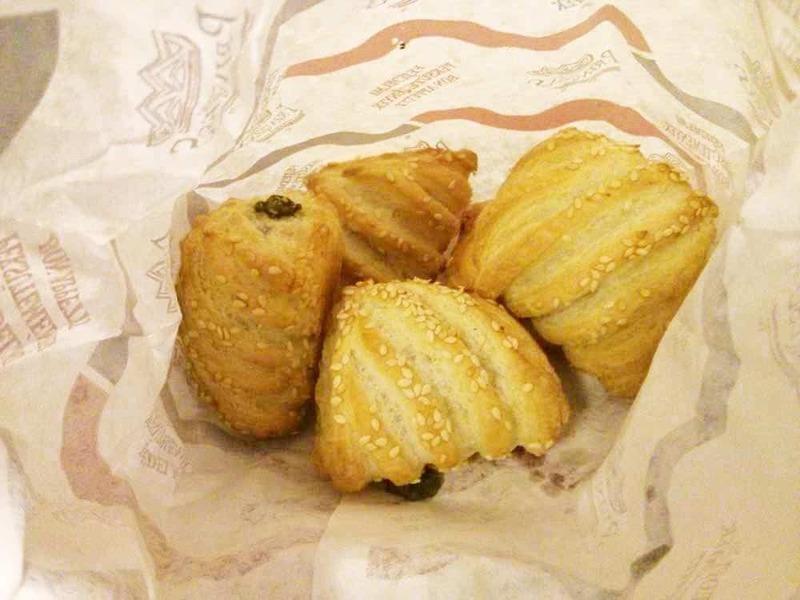 While I was doing some research, I think there are similar looking and sounding pastries throughout the Balkans. Ooh – you know how I feel about baked goods. I would like taking the subway in NYC way more if there were shops like these everywhere! These would be amazing in the subways of NYC. Actually, they’d be amazing in any subway really. Too good! Yummmmmm stop it, you’re making me hungry. I want all of these things for breakfast. Mind you, I just ate apple pie for breakfast so my life isn’t horrible, but still….WANT. Yummm apple pie for breakfast! They have apple versions too, kind of like an apple danish. Those are good too. I haven’t tried these, I saw a few in the market and possibly the metro, but there were so many and I didn’t know what they were. It can be intimidating to just walk up to these if you don’t know what they are. If it weren’t for someone else showing them to me, I probably would have never caught on to how amazing they are. They look really yummy! I am sure that they all have dairy or eggs in them, so I’m wondering if there are vegan versions of them? (Both Justin and I follow a vegan diet). 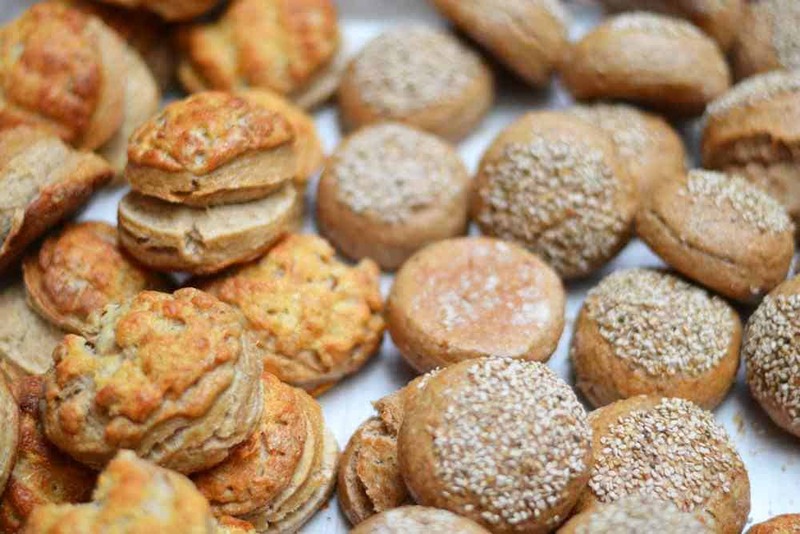 It might not be too popular in Budapest to have vegan baked goods…but they look really delicious! Yes, they would have at the very least butter in them. Vegan food is going to be hard to find in Budapest. I know a few vegetarian restaurants and only one vegan one. A lot of their food is meat and potatoes with lots of dairy. You might be able to find some bakeries though. I can’t think of any off the top of my head, but they would probably be advertised as being “bio” (their term for everything natural, and organic). You’ll have to ask at the counter probably. I’m with you, I definitely prefer savory pastries as well. Hopefully you can find some less sweet ones! It’s so good. I think they put a little bit of cheese in it as well which is one of my favorite combinations. Yum! This post just made me really hungry and it’s right before bedtime. I’ve never heard of pogácsa but it looks delicious. I like that it has a variety of fillings which make all the difference. We love sampling pastries in cities we visit. I love trying out all the different flavours. There are so many and it seems like there is something new to try every time I go to buy some. These look so, so delicious! Any combination of scone + croissant sounds great to me. They are pretty much all sorts of amazing.